Έκπτωση 10% σε όλα τα αναλώσιμα είδη όπως μελάνια και toners. Discount 10% on all consumables like inks and toners. Η προσφορά αυτή ισχύει μέχρι 1 Αυγούστου 2019. 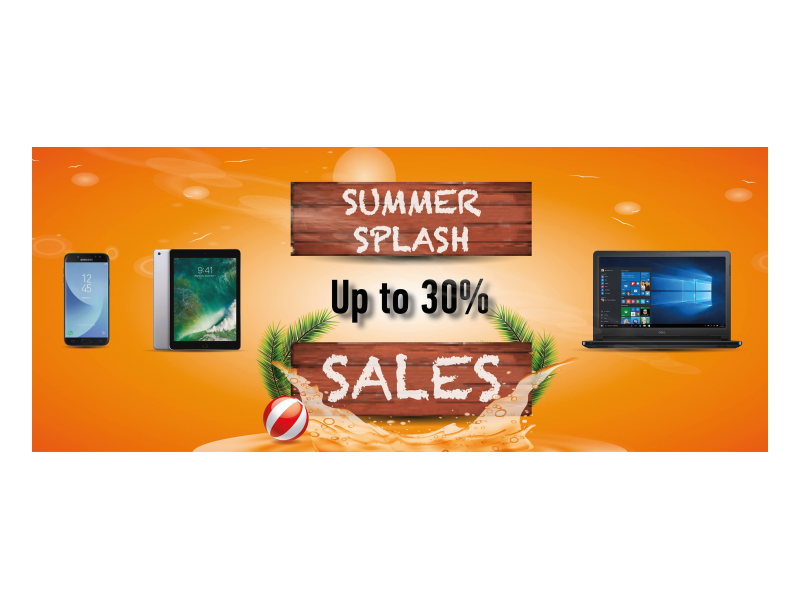 The Offer is Valid till 1 August 2019. Bionic Electronics H.T. Ltd was founded in 1990. Its mission is to provide technology products and solutions tailored to the needs of each client, and enable them to utilize technology efficiently and effectively. The company made its first steps mainly focusing on electronic and PC parts, gradually expanding its product and service range to include all kinds of technology products. Today it’s one of the leading wholesale and retail suppliers of electronic parts and components, computer systems, parts and peripherals, notebooks, networking solutions and consumables, mobile telephony, audio-visual and gaming with retail stores in four major cities in Cyprus. 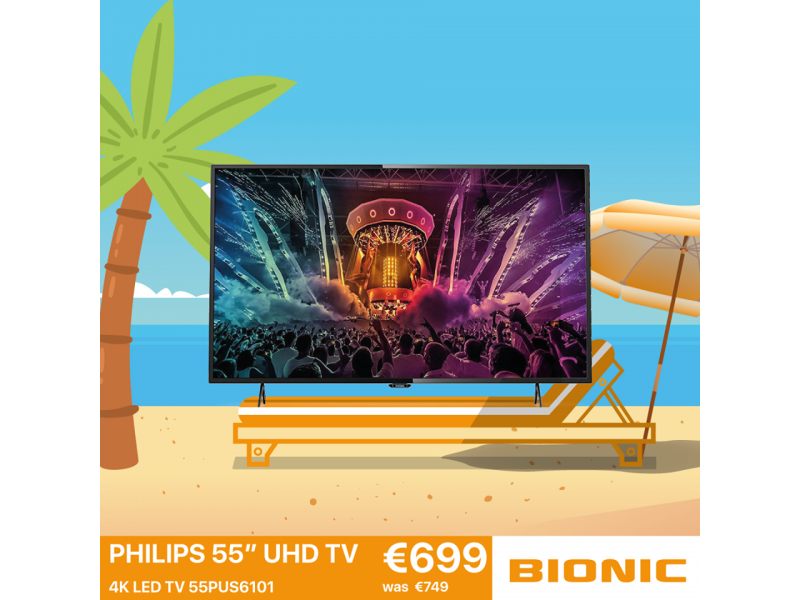 Bionic has its own Service Center providing quick and quality technical support and repairs of technology products, as well as being the official BenQ Service center for Cyprus. Bionic Service Centers also provide high quality services on business and management applications, networking and cabling solutions for buildings, and any other kind of relevant services based on each client needs. They have developed an IT rentals department that can rent projectors, computers, printers, copiers and other kinds of peripherals. They can also provide onsite training on how equipment should be used. Bionic has built a reputation and image based on quality, reliability and customer focus. 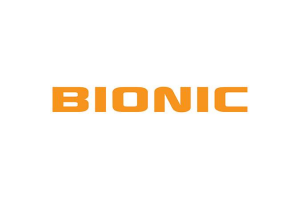 Customer service has been one of the core values of Bionic since the company was founded, and has remained solid during the years. 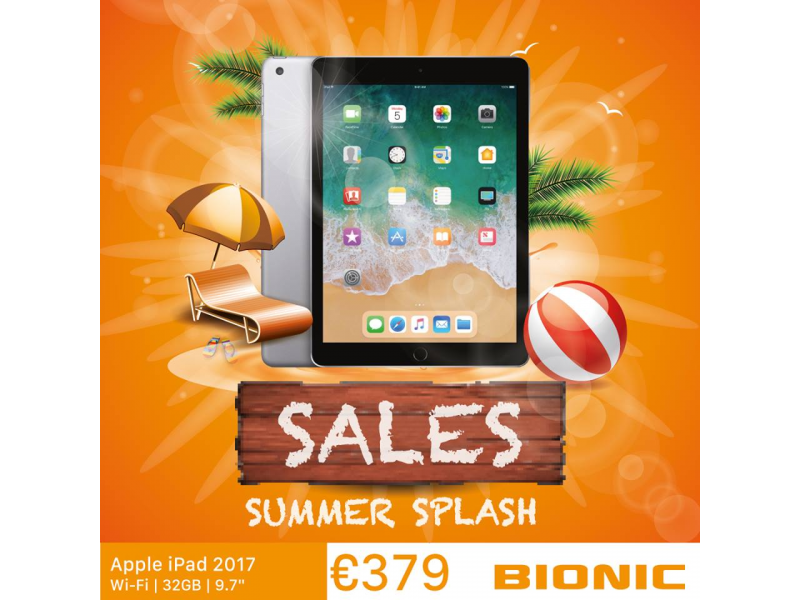 Bionic, among others, is the authorized distributor in Cyprus of BenQ, Corsair, Cooler Master, Manhattan, Intellinet, Trust, CSB and ESET. It is also an authorized partner of leading global brands including Intel, Hewlett Packard, Canon, Microsoft, Kaspersky, Cisco, Ubiquiti, Linksys, Sony, Seagate, Toshiba, Dell and others.